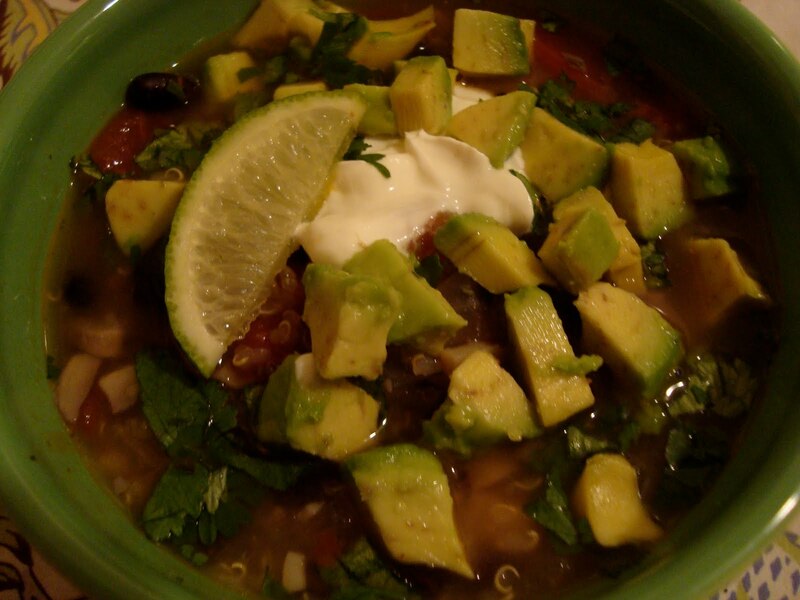 Everything you love about guacamole… in a hearty healthy soup! 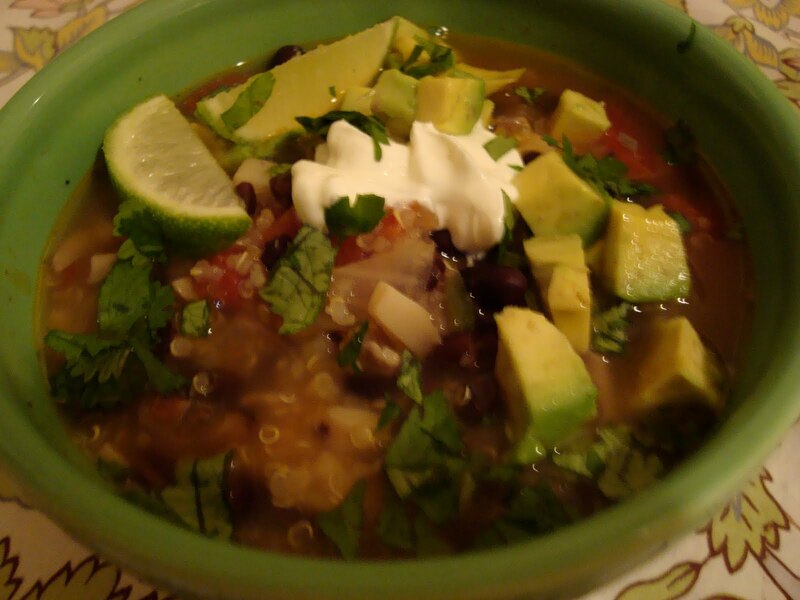 This is just a simple quinoa and black bean soup with a little mexican spizzaz to it. The fresh avocado, cilantro and lime are the key ingredients here…you’re gonna love it! Garnish with the remaining ingredients and enjoy! Sweet & Salty = Perfection! I have been having a recent obsession with sweets sprinkled with salt! 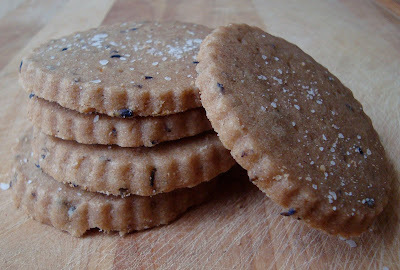 The 3 flavors here (sugary sweetness, earthy lavender and savory salt) make these shortbread cookies little bites of heaven! Lavender and salt are optional here although I think it really adds a special touch. The added lavender and salt bring these cookies from a 7 to a 10! I become weak in my knees when I bit into these! Cream butter, sugar and vanilla until well combined and fluffy. 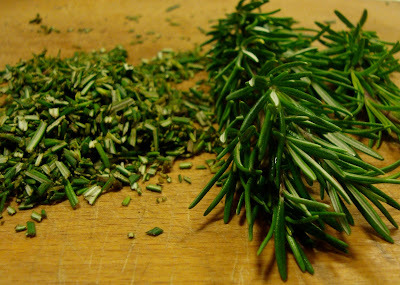 Chop up the lavender a bit into smaller pieces. On slow speed beat in flour, salt and lavender until combined. Wrap doug in plastic wrap, chill for at least 2 hours. On a lightly floured surface, roll out the dough to 1/8 inch thick. Any shape or size cookie cutter will do. Heat oven to 300 with rack in the center. Prick the cookies with a fork. Cookies will keep in an air tight container for up to 5 days- but I guarantee you’ll eat them all up before then! 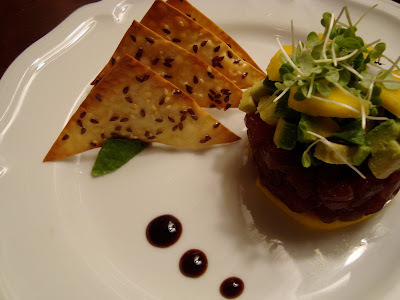 Ahi Tuna is the tastiest fish in the ocean! I prefer raw fish over cooked fish- raw is so much more flavorful, and fresh tasting and just melts in my mouth! 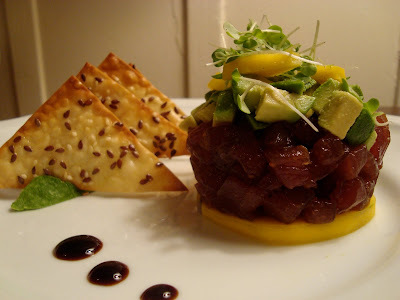 For this dish I chose to pair the tuna with avocado and mango because the “theme” I was cooking for was a Summer Seafood dish, but this tuna is fabulous just on its own. Cut the crackers diagonally and place them onto baking sheets lined with parchment paper. Combine the agave and soy sauce in a bowl. Brush the mixture onto the wantons. Bake for 7-9 minutes, rotating the pan halfway through. My aunt has been making these nuts every year during the Holidays for as long as I can remember. I seriously need to brush my teeth and chew on gum just to get myself to stop eating them! They can be served warm out of the oven or at room temp. Not only are these full of the earthy rosemary flavor, but they have sweet, spicy and saltyness to them too! Brown sugar, coarse salt and cayenne pepper come together so well here! Well, it’s been almost two months since the Holidays, looks like it’s time to make them again! 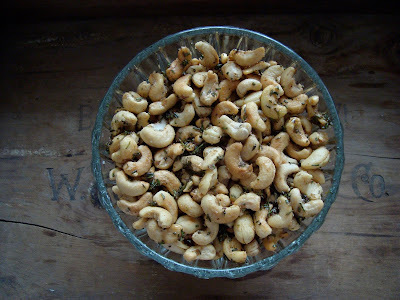 For Holiday presents I made these cashews and put them in cute little Anthropologie bowls, with the recipe attached on a little card. 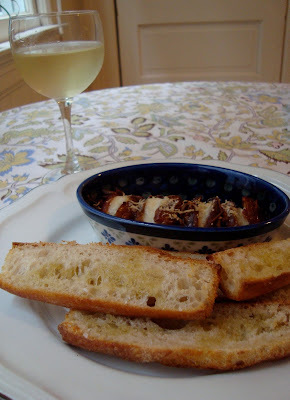 This recipe was adapted from my aunt’s favorite chef, Ina Garten, author of Barefoot Contessa. I love making these bars because they are simple to make and so delicious. My mom has been making these for as long as I can remember. 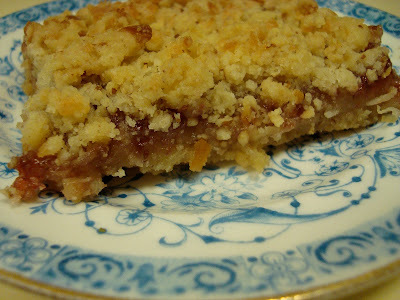 Every summer she makes homemade raspberry jam, and always makes a batch of these bars with her jam. You can use any flavor jam you fancy. 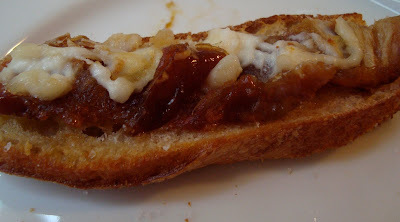 You can also keep it seasonal, I like using rhubarb or strawberry jam in the spring, fig jam in the fall and Meyer Lemon jam in the winter. This recipe only has about 5 ingredients, and to add to its simplicity, you don’t even need a mixer! This recipe easily doubles to make a big batch for a party. 1 1/2 x the recipe fills a rimmed cookie sheet. Pat 3/4 of the batter into your pan. This Saturday at the Ferry Building Farmer’s Market I saw something I had never seen before. 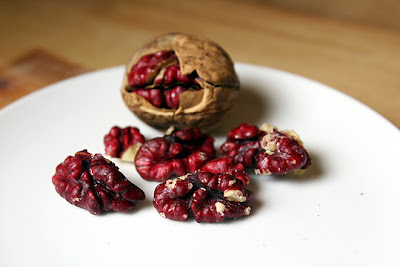 Red Walnuts! They are so pretty, almost too pretty to eat. 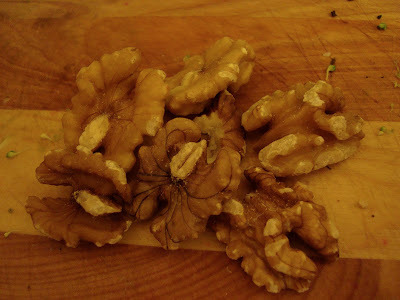 I knew I’d have to make something that would incorporate these beautiful walnuts. I decided on a winter citrus salad (I almost always add chopped nuts to my salads because I think they add an extra heartyness). 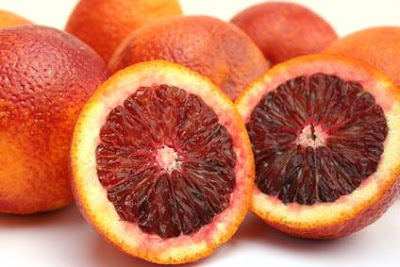 Citrus fruits are everywhere this January, so I bought oro bianco grapefruit and blood oranges (of course regular grapefruit and oranges would work just fine too). I choose avocados too because they go nicely with citrus and are in season. Last stop, Cowgirl Creamery, my favorite local cheese store, to pick up some raw goat feta to crumble on top. To give this dish a little more substance, I made quinoa flavored with mint and lemon! This salad can be presented in many ways. NO need to make it technical like I did- I just had the time to spend making it look pretty. 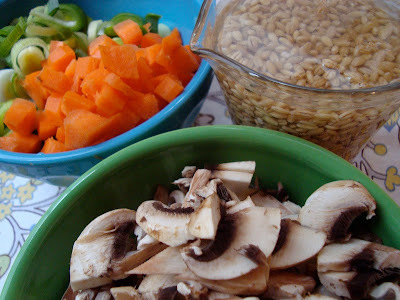 These ingredients all thrown together in a bowl will look pretty no mater what. 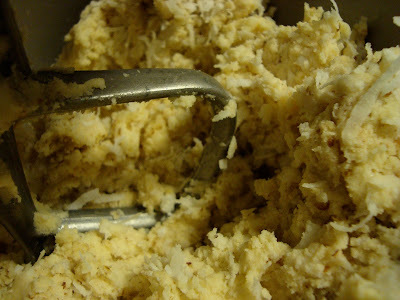 Equal parts fresh crushed ginger and agave. A cooking technique that Erin taught me. Add your Quinoa (1 part to 2 parts water) to boiling water. Stir a bit, bring to a simmer for about a minute. Then turn off the heat and cover. Let site for about 15 minutes- it will cook itself in the steam! I used a cookie cutter to shape the quinoa nicely. 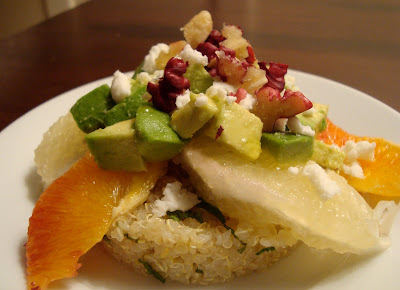 Pile on the grapefruit and chopped avocado. 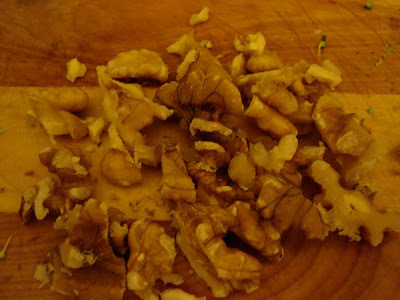 Sprinkle with walnuts and crumble feta. Drizzle with the yummy agave ginger dressing! Gloomy Day in SF Soup! But I willl admit, today was a particularly grey day. By the time I had my coffee and was hungry for breakfast it was nearly noon- Time to get cookin! 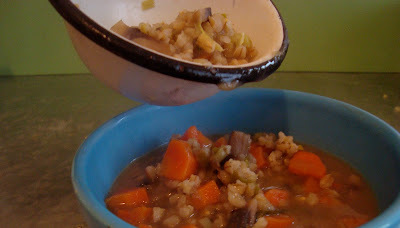 I decided to use barley as my grain because I think it adds a really nice hearty flavor and texture to soups. As for the vegetable I chose, they had been in my fridge waiting to be eaten. 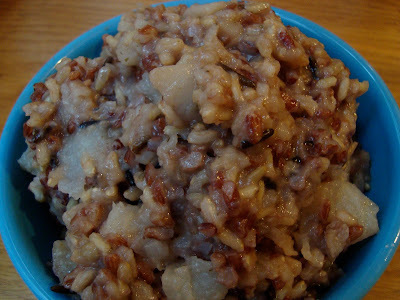 In a heavy bottomed pot combine the oil, barley and chopped onion. Cook for a few minutes over low heat. This soup honestly tasted better the second and third days! My cousin Simone has a big heart and an even bigger appreciation for healthy cooking and living! Not only does she maintain a healthy lifestyle while living in the states, but also while she travels the world! She recently spent 3 months traveling in Croatia, Bosnia, Italy, Spain and Portugal, all while continuing to stay fit and eat vegan. 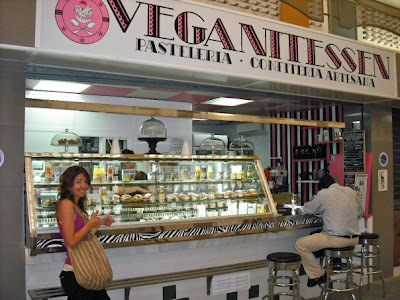 Even I fell off the Vegan Wagon while in Paris- the CHEESE was calling me! But Simone always stands her ground and isn’t tempted by a country’s cuisine. Simone staying veg in Spain! Simone’s Amazing Rice Medley was inspired by Julia Child. This year for Christmas everyone had to make something from a Julia Child cookbook. For the many vegetarians and health conscious members in my family this was not an ideal Christmas! As many of you probably know, Julia Child’s motto is the more butter, cream and fat the better! Really? Ok, if you don’t mind high cholesterol, clogged arteries and high blood pressure, fine. Simone knew that some changes would definitely have to be made to Julia’s recipe- sorry Julia. 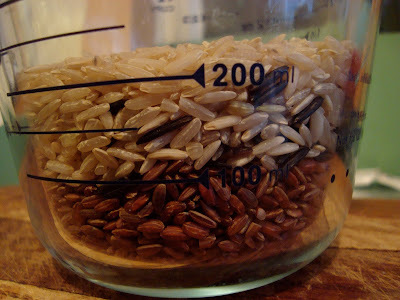 Healthy Change #1: Simone used a mixture of rices like brown, wild and even red. 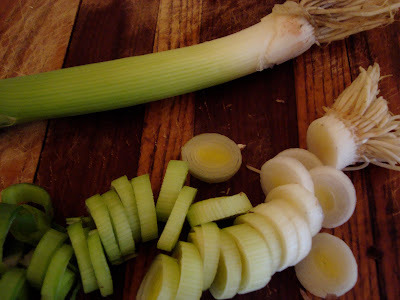 Healthy Change #2: Instead of 2 cups of milk, use 2 cups of vegetable stock (no salt added). Two simple changes with such big health benefits! This recipe makes a ton and lasts a few days in the fridge. Since Christmas I’ve made a batch ever week! 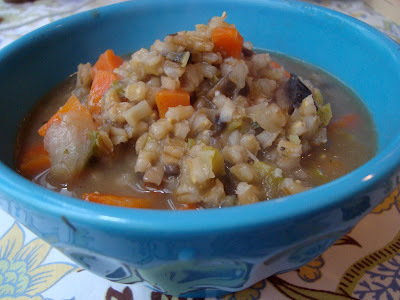 It goes so well with steamed veggies for a healthy, hearty vegetarian filling dinner! 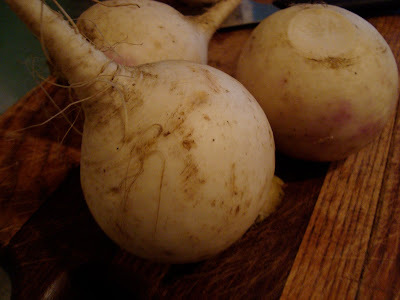 In French this is called, Puree Freneuse! In a heavy- bottomed pot bring the vegetable stock to a simmer. Add the rice, salt, butter, garlic and seasonings. Simmer, stirring occasionally for about 20 minutes. Cover and simmer for 10-15 minutes, stirring occasionally. And there you have it! So simple and so delicious! Vanessa and Jaime eating- because that’s what we do best! Just saying her name makes me smile! Vanessa makes any room brighter with her off the wall energy and good vibes! Loud. Energetic. Smart as Hell. Spontaneous. Commitment Phobia. Well Traveled. Health Nut. Positive Affirmations…. and on…. I’ve had the pleasure of being friends with Vanessa since the time we were in middle school and now the pleasure of living with her. 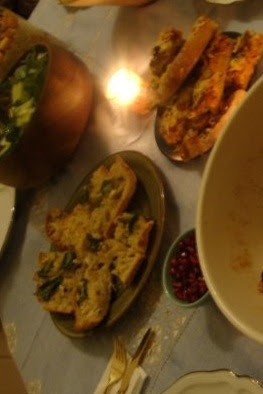 For our All Girls Dinner Party Vanessa had no problem coming up with something for an appetizer. I love her idea of making pizza on focaccia bread. 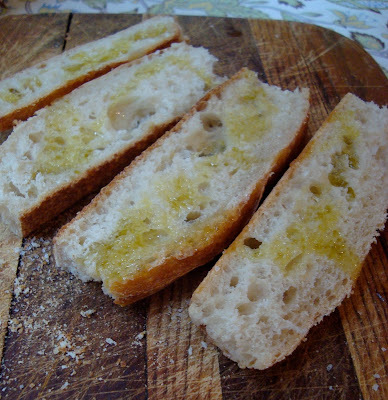 Because we all know, anything tastes better on focaccia! 1 Rosemary garlic focaccia loaf cut in half like you were going to make a sandwich. Top your ingredients on the open face. This combo is SO delicious. The pine nuts and garlic roast nicely while the spinach still stays fresh tasting. I love the contrast of flavors, well done Vanessa! When I crave the savory “meaty” flavor (I know, gross for a vegetarian to say, but it’s true) this pizza is definitely the most satisfying. Vanessa chose to use vegan Tofurkey Kielbasa sausage, so yummy, and soy cheese! She first sliced and cooked the sausage in a frying pan to get them nice and crisp before putting them on the pizza to be baked. This is what heaven would taste like! flavors all coming together in one orgasmic bite! I recently had dinner at Nob Hill Grille, a favorite neighborhood restaurant of mine that specializes in using local and seasonal ingredients. I went with my dear friend Kate who used to work there- now she is pregnant and about to pop at any moment! So exciting! The appetizer we ordered which inspired this entry was the Baked Dates filled with local Bay Area, Point Reyes Blue Cheese. Since our dinner at N.H.G. I have not been able to get the dates out of my mind! I walked 20 minutes to the nearest health foods store, bought 4 Medjool Dates, creamy goat cheese, a fresh baguette and a bottle of Chardonnay. This dish is so simply and so tasty- you have to make it! 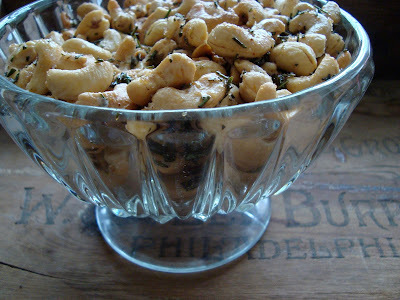 These make a perfect appetizer for a party or a small lunch for yourself! Add a little water to the dish dish before putting them into the oven. This is a trick that helps keep them moist! 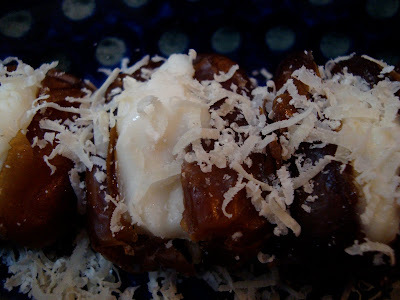 Bake your dates for about 12 minutes. Add your bread to the oven for the last few minutes. O My Gosh- I have never eaten the batter of anything like I did this! Maybe it was all the liquor that had me licking the bowl clean! 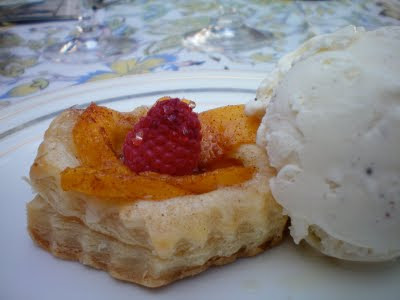 The first time I had a Persimmon Bundt Cake was when my brother Chad (a P.E. teacher at an elementary school) was given one as a Holiday present by a student’s mom. By the time I finished the cake there was still one more week left of Chad’s Winter Break- which meant I had to wait an entire week before getting the recipe from “The persimmon cake mom”! Thank you Mrs. Persimmon Mom! The “Fuyu Persimmon Bundt Cake” recipe is everywhere on the internet, and was orignally published in Sunset Magazine in Oct 1978! Wow, It’s been around for quite awhile- which is why I decided it definitely needed a facelift! I changed the recipe around a bit to make it healthier and amaretto infused. My version is Gluten Free and vegan. I used Gluten Free Flour made from potatoes, which I find can taste a little too starchy. So I went extra heavy on the spices and liquor to cover the starchy taste. Bob’s Red Mill is a fantastic brand that carries wonderful whole grains, oats, TVP, and all the baking ingredients you could possibley need. Grease and flour a bundt cake pan. 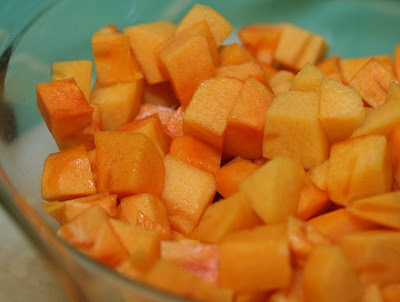 Mix into the persimmon mixture. Pour into prepared bundt pan. Bake at 350 for about 50 minutes or until a toothpick comes out clean. I thought the Bundt looked a little, well, boring. Add Agave (or maple syrup) and Amaretto A LITTLE BIT at a time until you get the right consistency- not too runny or it’ll run right off your cake! This makes a ton, don’t bother trying to half the recipe, you can keep it in your fridge for ages. I always keep a glass jar of this dressing on hand. Erin? How should I start? We’ve been friends since elementary school and we’re now roomies. 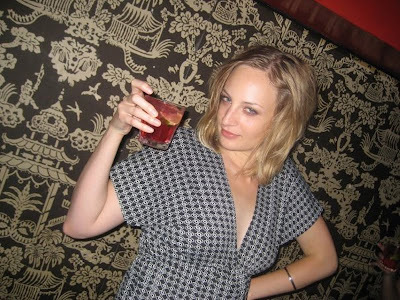 She’s witty and sassy and most importantly has a true appreciation for healthy, local, organic food. Erin is sure to know how the cow in her bun was raised or if the cheese on her cracker came from a happy goat. When it comes to big farms, little farms, corporate and family farms Erin knows it all. If you are willing to listen, she’s sure to make any meat eater think twice before ordering a BigMac. The Truth. While taking our stroll through San Francisco’s beautiful farmer’s market and seeing all the wonderful produce it was hard to decide on just one dish to make. 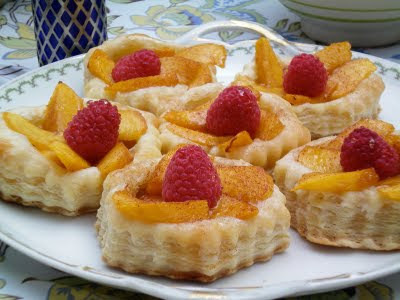 Erin spotted the persimmons and knew she could whip up something creative with them. 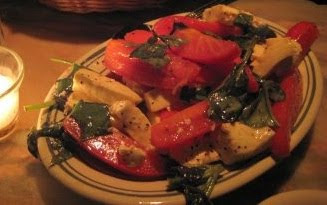 Erin decided to put a twist on the tradition caprese salad (Italian salad of tomatoes and buffalo mozzarella) and added persimmons! While at the market Erin stopped at Cowgirl Creamery, a store specializing in organic and local cheese, to grab the freshest mozzarella they had. 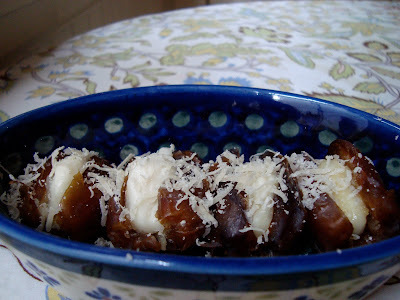 mozzarella and balsamic vinagar- well done ErBear! A handful of chopped fresh basil. 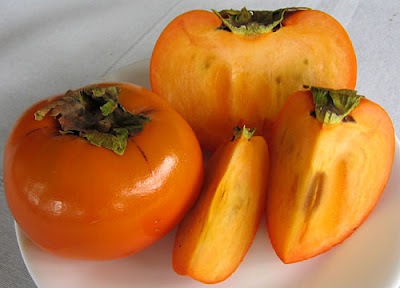 Slice the persimmons and tomatoes- discarding any extra watery seeds you’d like. Toss well with the chopped basil, sea salt and fresh pepper. Line a serving dish with the arugula. Spoon the persimmons onto the arugula and drizzle with good quality olive oil and balsamic vinegar. 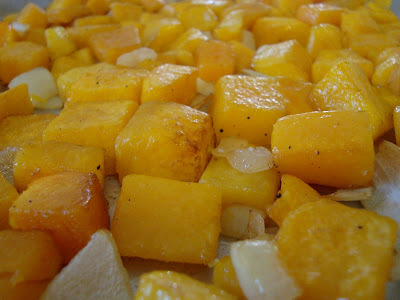 Butternut squash is fantastic this time of year. Not only is it full of vitamins and minerals but it’s tasty and beautiful too. Walnuts, browned butter and sage go nicely with butternut squash too! I then decided to go with bulger as my grain to pull it all together- yum yum! I decided to layer this dish- purely for esthetics. But, this dish tastes delightful anyway you serve it. Roast butternut squash with the onion in a pan with a little bit of olive oil and salt and pepper- about 30 minutes depending on size of pieces. Meanwhile Cook the bulger in a pot of water according to directions. Bulger/water ratio is 2 to 1. Takes only about 15 minutes to cook. 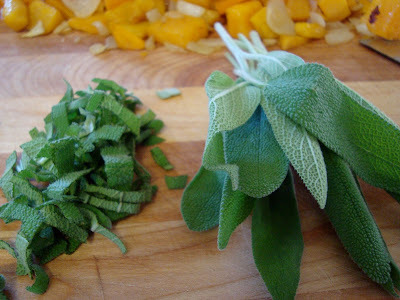 Chop a few leaves of sage. Brown the butter in a pan and add the sage leaves. 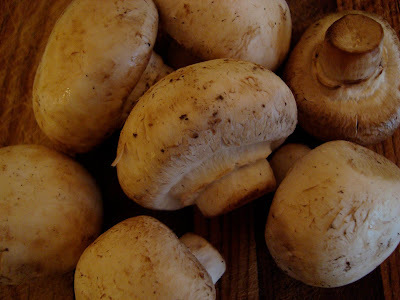 Cook until they become soft- 3 minutes. Combine all the ingredients, add a little S&P and enjoy!